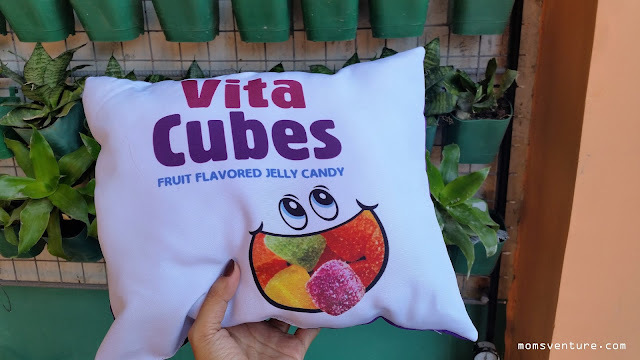 Some of you know already what vita cubes are. 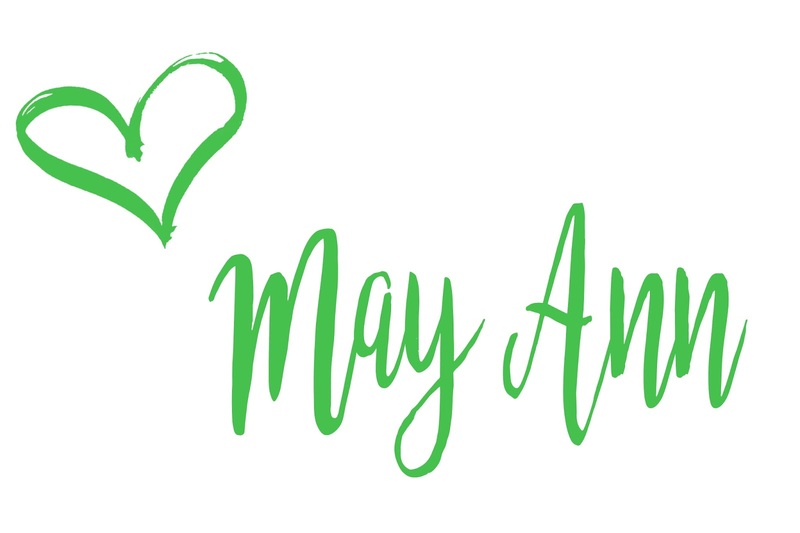 Some of you may not. Aside from having a delicious taste, it is fortified with essential vitamins and minerals that are important for growing children. No wonder why my son super duper like this. Our first glimpse of vita cubes was when we attended our first Halloween Party at Ace Water Spa last year. It was included in our loot bags. This really caught my attention as it really has a lot of vitamins in it which our growing children needed the most. 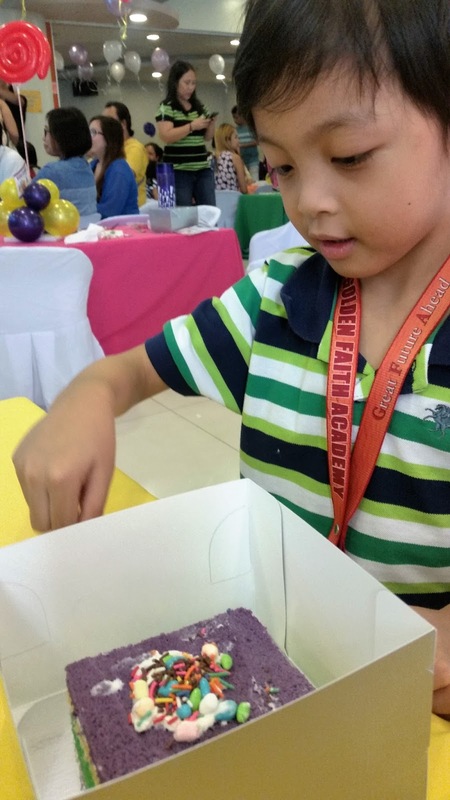 So last weekend, we joined the Vita Cubes 2 Good Fun Day at Active Fun in BGC. 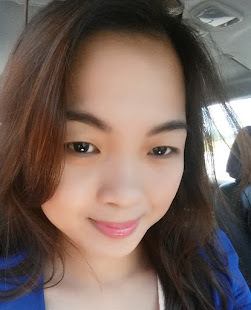 This would be my first event to attend to with Mommy Bloggers Philippines. 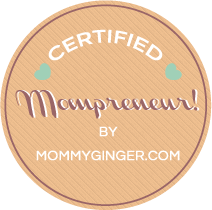 This event was specially made for Mommies, Daddies, and the kids. 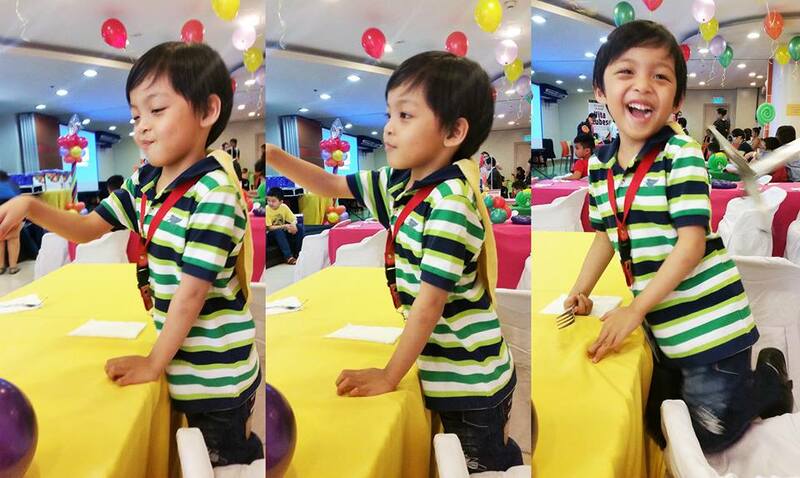 See how fun the place was. Full of colorful things. My daughter would be so happy to see this if I brought her with me. But her energy cannot accommodate during this time (afternoon I mean) coz she's still a Toddler. She needs to sleep or else there would be a world war. lols. A little talk with Ms. Frances Sales (left side) of Topaz Horizon Blog. Thank you so much vita cubes for this wonderful event. 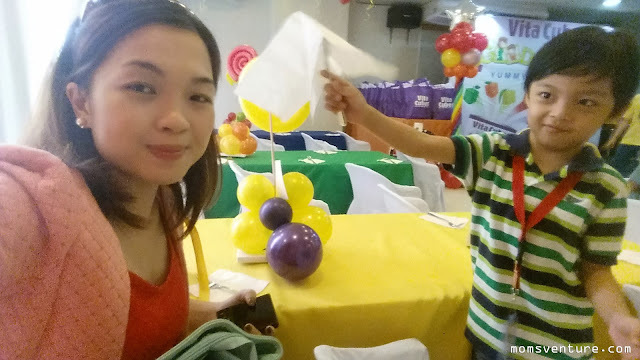 It wasn't just an event, It was our bond date with my son. We really had our great time. Vita Cubes is available at all Mercury Drug outlets, SM Supermarkets, Robinson's Supermarkets, Waltermart, Landmarks, Puregold and other leading supermarkets and local grocery stores nationwide. It is available in Mini Stop Outlets. May be bought per box containing 10 pieces of 50g packs or per individual 60g pack. 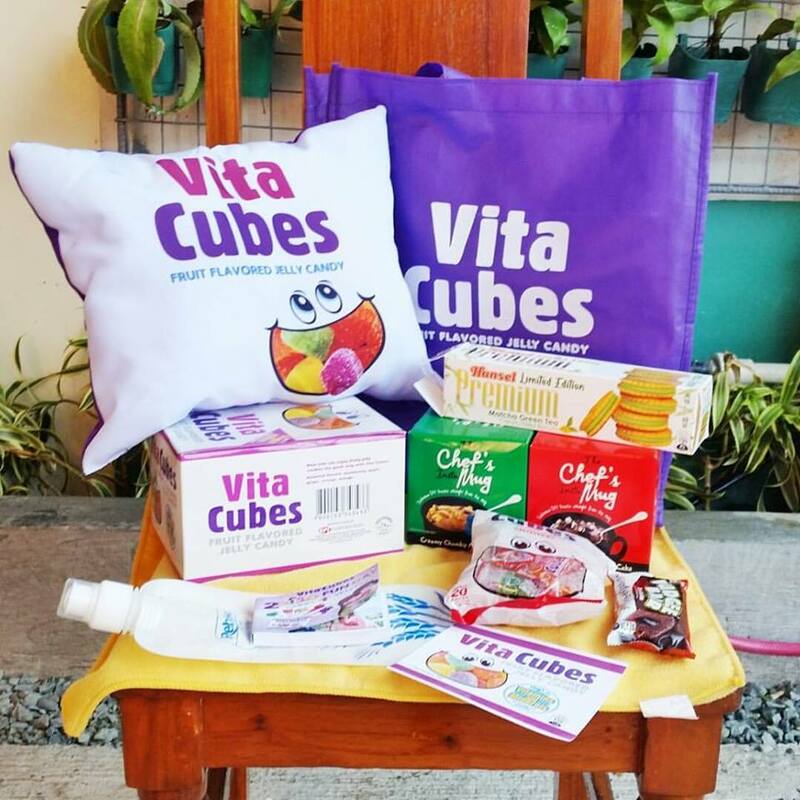 Vita Cubes Singles (Php1.00 per piece) may also be bought at sari-sari stores, supermarkets and local grocery stores near you. Suggested Retail Price (SRP) for a 50g pack is at 12 pesos only. Lysine - Contains 70% of the child's RENI. Aids the body in proper growth and energy production. Also helps in calcium absorption. Zinc - Contains 70% of the child's recommended energy and nutritional intake (RENI). It is known to help in proper function of the immune and digestive systems, energy metabolism and in increasing the rate of healing for wounds. Vit. A - Contains 40% of the child's RENI. Helps in increasing the body's immunity to fight infections. Also plays an important role in ensuring healthy eyes and bone development. Vit. B - Supplies 30-70% of the child's RENI. Promotes growth and strength. Stimulates child's memory in their formative years. Helps boost the oxygen circulation in the body, especially the brain, whish turn wil improve concentration. Helps convert carbohydrates and fats into energy. Vit. C - Supplies 30% of the child's RENI. Helps form and repair red blood cells, bones and tissues. 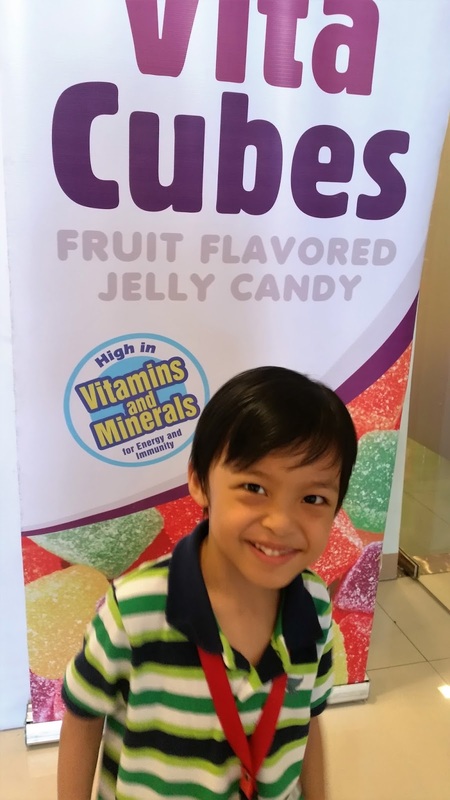 Helps your child's gums stay healthy. Strengthens your child's blood vessels, minimizing bruising from falls and scrapes. Helps cuts and wounds heal, boosts the immune system and keeps infection at bay. Helps the body absorb from food sources. Vit. E - Supplies 45% of the child's RENI. Boosts the immune system and helps the body fight germs. Keeps blood vessels open wide enough for blood to flow freely. Helps the cells of the body work together to perform many important functions.